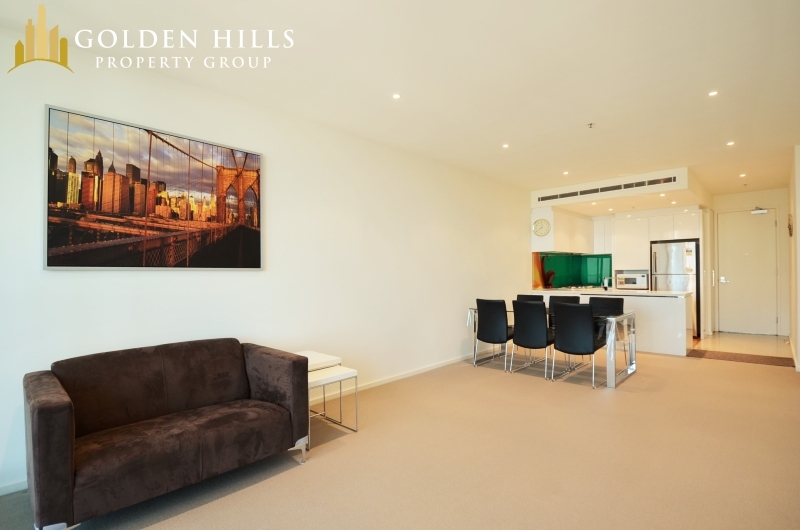 Fully Furnished Two Bedroom Apartment in ZEN! 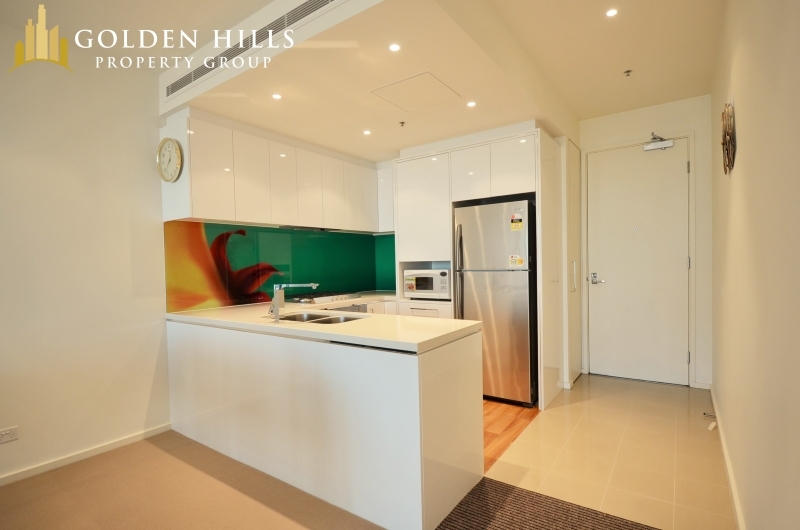 The modern kitchen is equipped with stoned benchtop and stainless steel appliances. 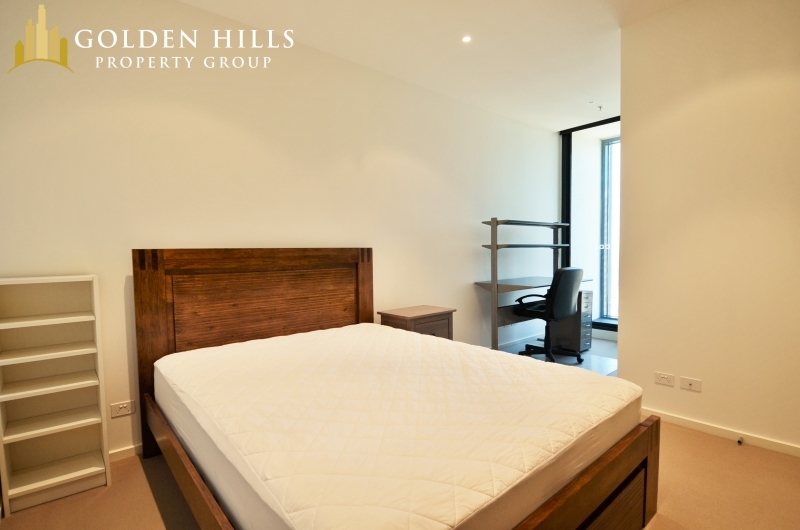 All bedrooms come with built in robes, with an ensuite in the main bedroom. 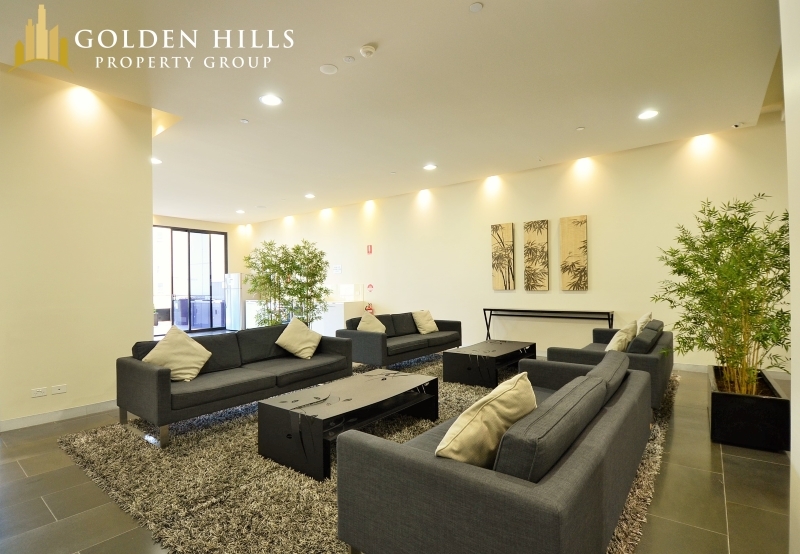 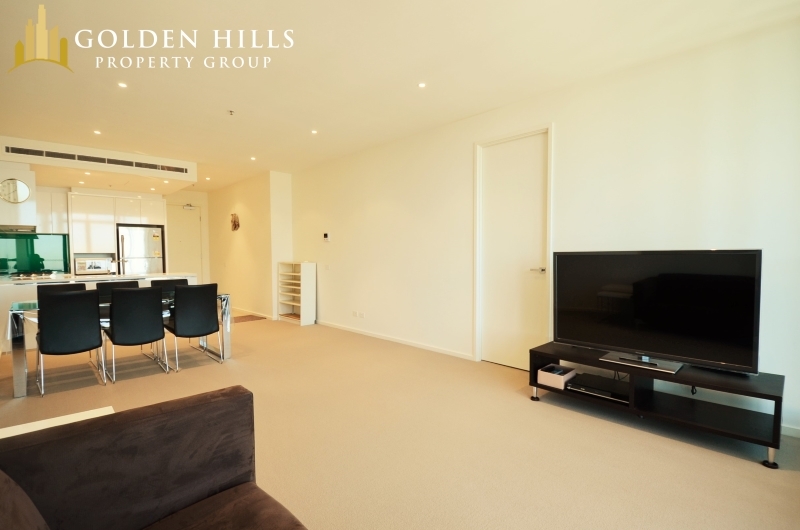 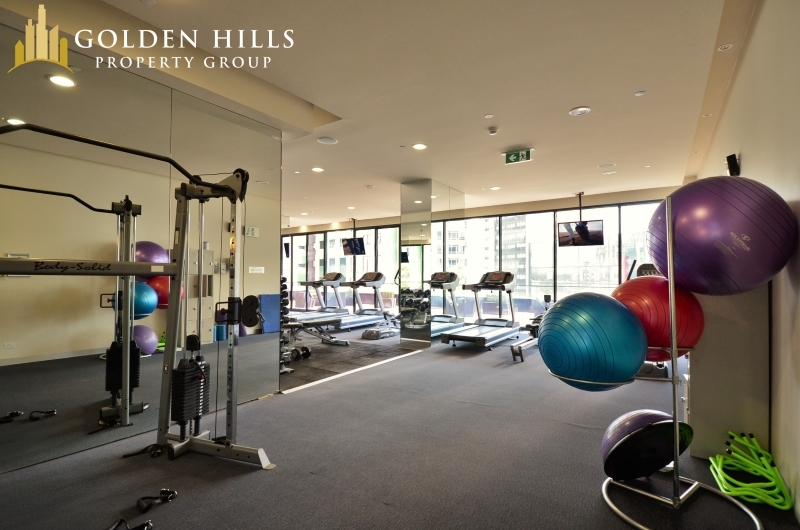 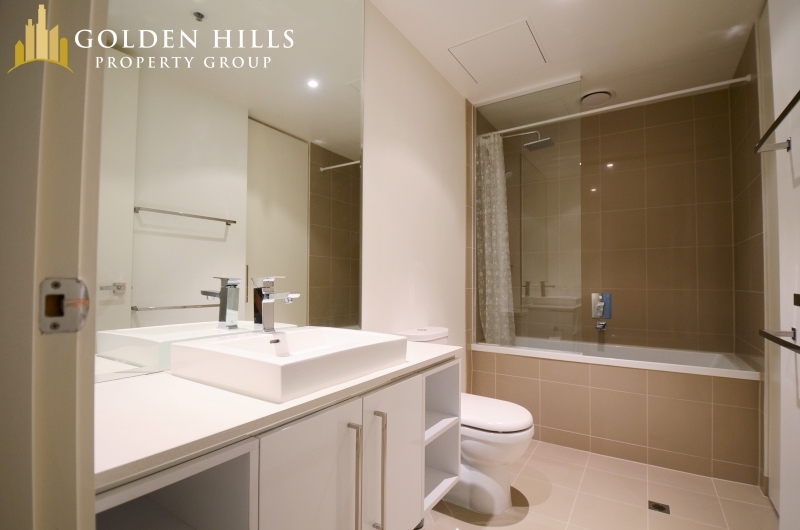 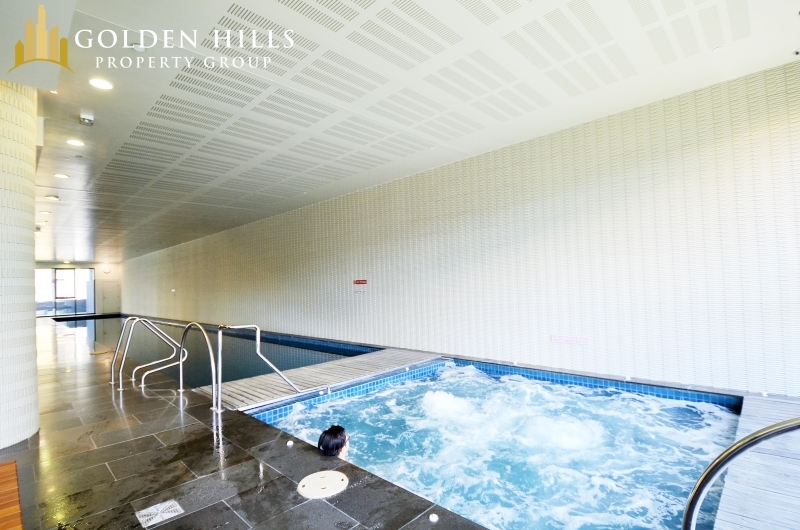 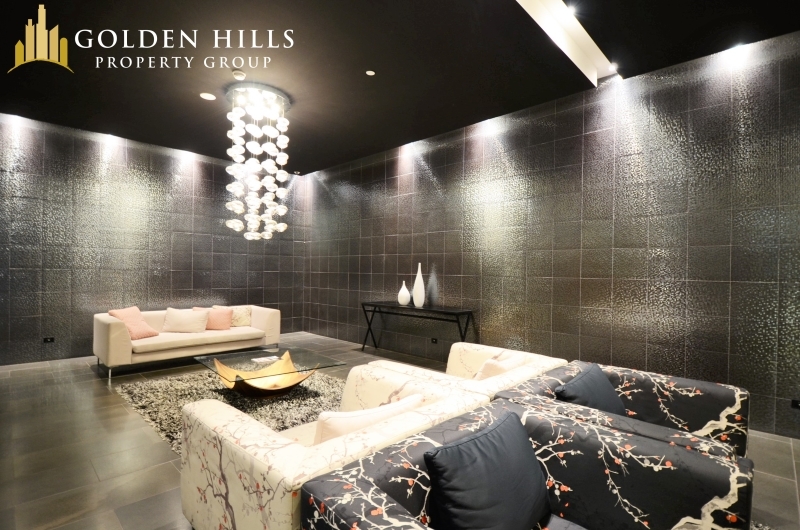 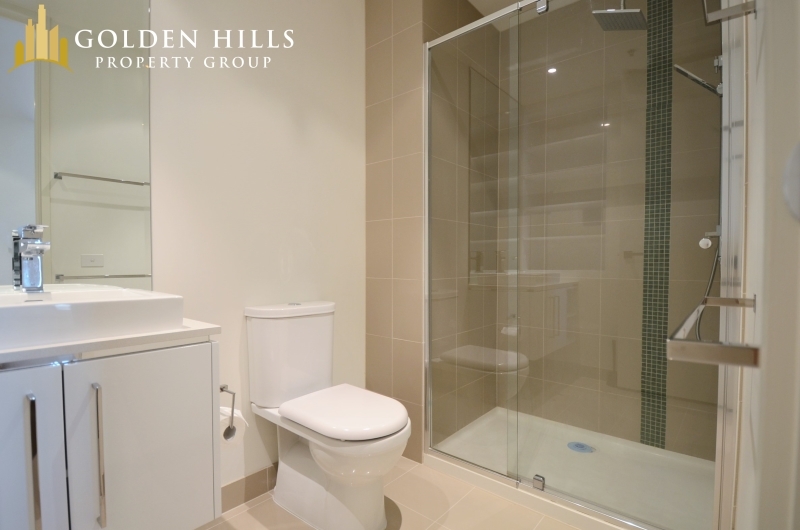 Enjoy the convenience of having 2 bathrooms, a secure carpark and high quality furniture. 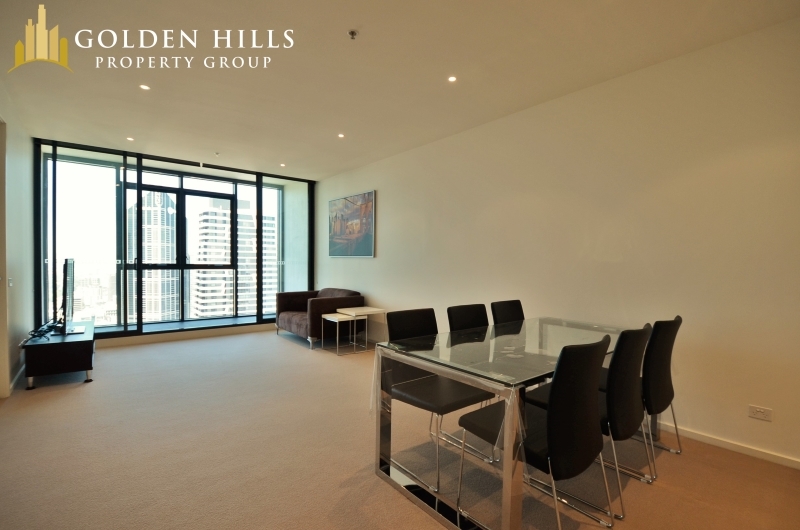 • Meeting room and library. 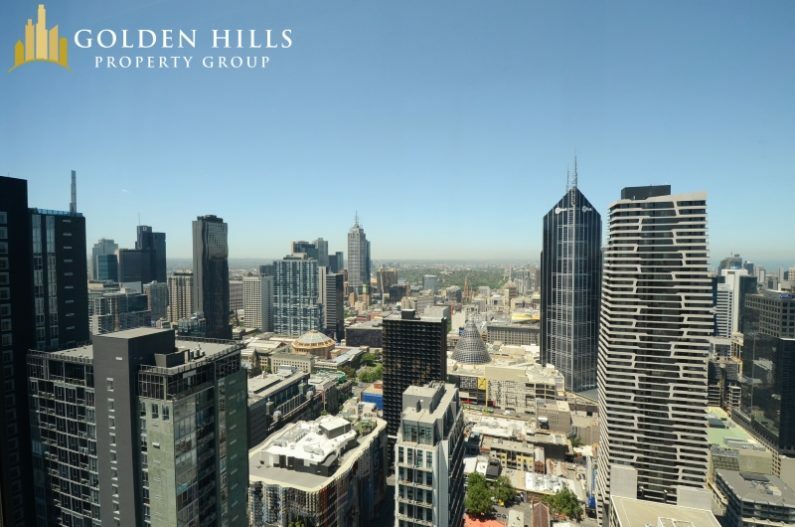 Located on the fringe of Melbourne’s CBD, you are conveniently located within minutes from Elizabeth St eateries, Melbourne Central, Bourke Street Mall, Emporium shopping centre, Chinatown, Victoria Market and Melbourne’s universities – Melbourne University and RMIT.